Attacking a champion 3 times will expose them, dealing bonus damage and causing them to take more damage from all sources for 6 seconds. Takedowns restore health and grant bonus gold. Deal 7% more damage to low health champions. 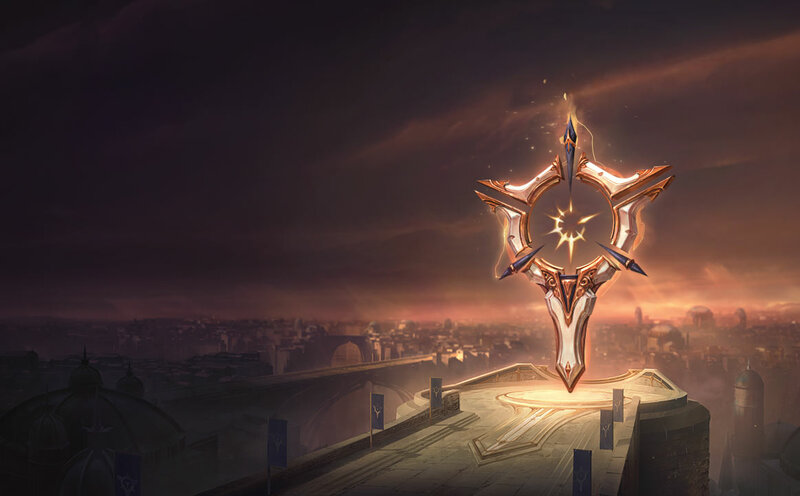 Gain AD/AP after kills or assists. Takedowns on enemy wards cause friendly zombie wards to sprout from their corpses. Gain permanent adaptive force or for each zombie ward spawned. Unique champion takedowns grant permanent out of combat MS. Thanks to multiple auto-attack resets on [Q] Camille can easily proc Press the Attack for great dueling damage. The big mid-fight healing from Triumph empowers your ability to flank and dive the enemy backline for those easy kills and get out safely. The extra bit of attack speed from Alacrity is great for dueling and empowers your ability to trade often in lane. 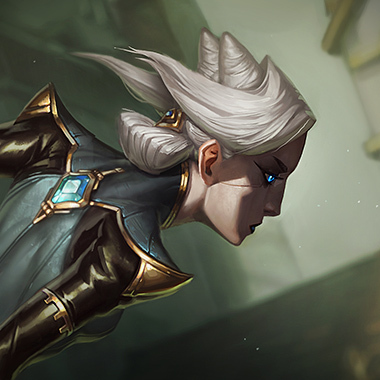 Coup De Grace synergizes well with Camille's execution and back-line dive play style. Zombie Ward's extra bit of damage output as well as empowered map vision is fantastic for gank pressure and map control. Relentless hunter allows you to get around the map for a quick clear and reactive skirmishing.